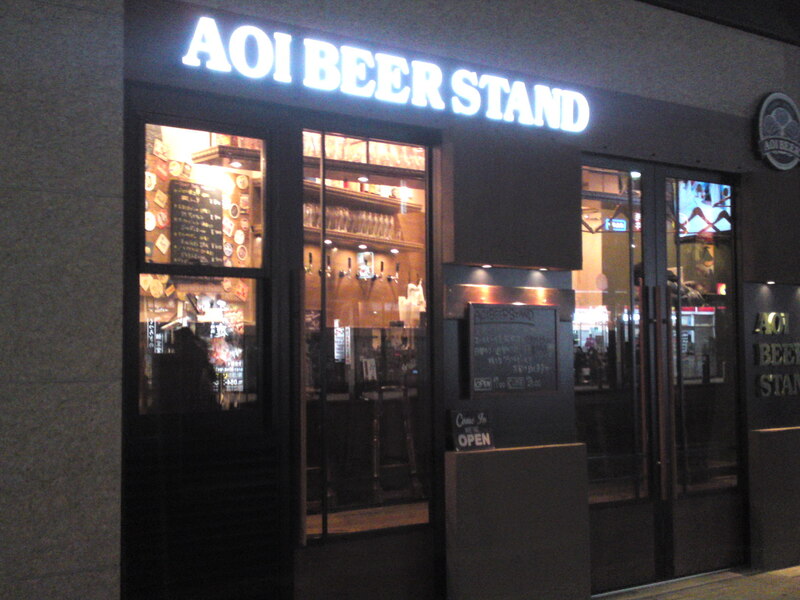 On the Shizuoka Prefecture Beer Trail 2: Aoi brewing Co. 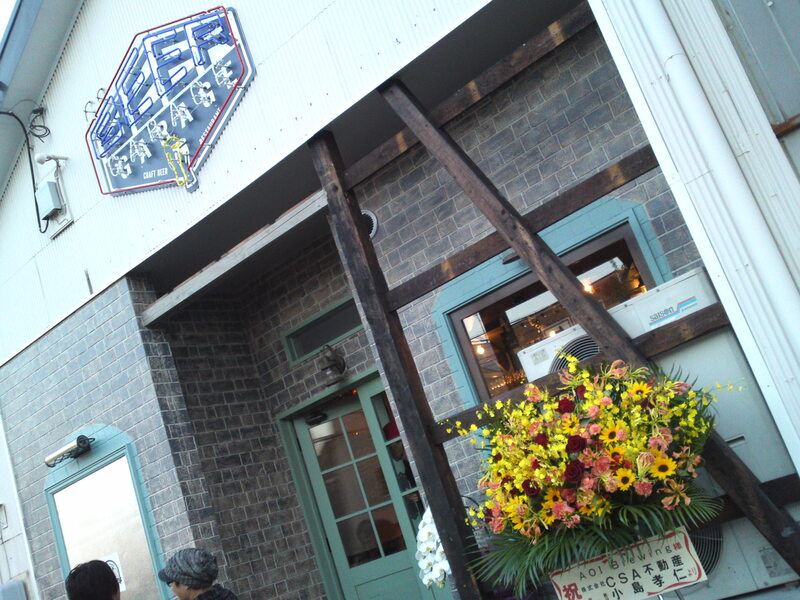 In Shizuoka City! 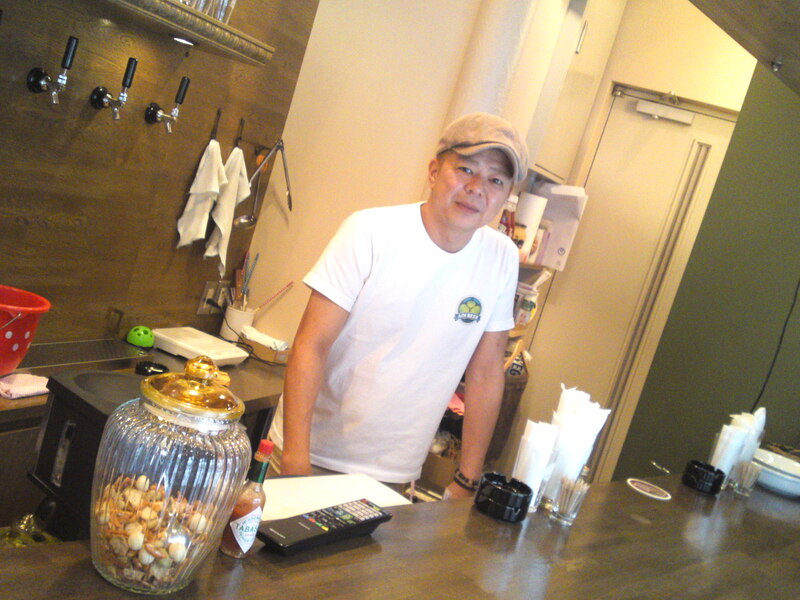 Naoki Mando/万度直樹さん, the owner of a few bars and restaurants in Shizuoka City achieved a long dream when his Brewery, the newest in Shizuoka Prefectyre at the time, Aoi Brewing Co. produced its first craft beer on May 22nd, 2014. “Aoi” is a name rarely recorded by Shizuoka City as it is the official emblem of Lord Ieyasu Tokugawa who more or less founded Sumpu, the old name of Shizuoka City. Naoki had to get not only the Shizuoka City’s permission to use the name and crest but also that of Kunozan Toshogu Shrine in Kuno, Suruga Ku, Shizuoka City, the Shrine dedicated to Lord Ieyasu! Aoi Brewing Company was built inside a former soy sauce manufacture near Sengen Shrine, another sanctuary related with Lord Tokugawa Ieayasu. 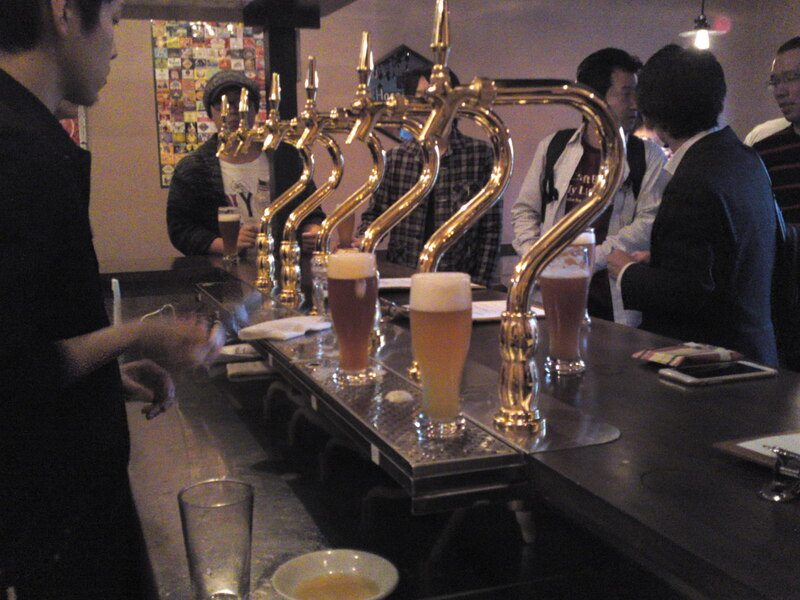 Now the brewery has its own Brew Pub, Beer Garage, where only Aoi Brewing Co craft beers are served on the tap. 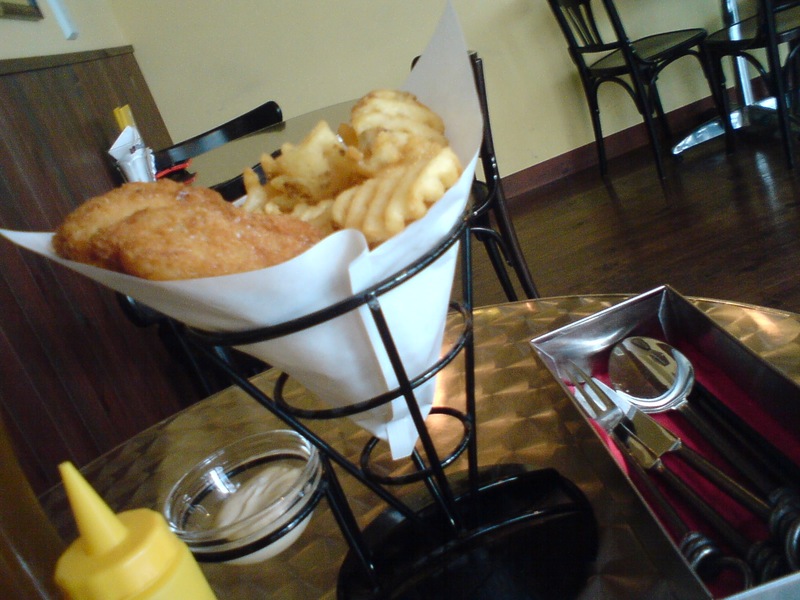 The same pub also serves all kinds of food typical of a brew pub. 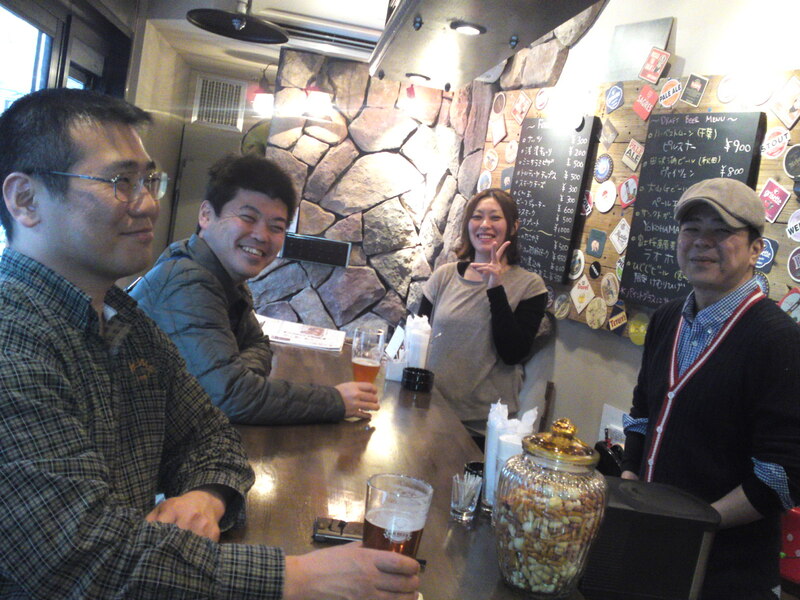 Customers are mainly locals or beer lovers wanting to enjoy their past time away from the crowds in downtown Shizuoka City! 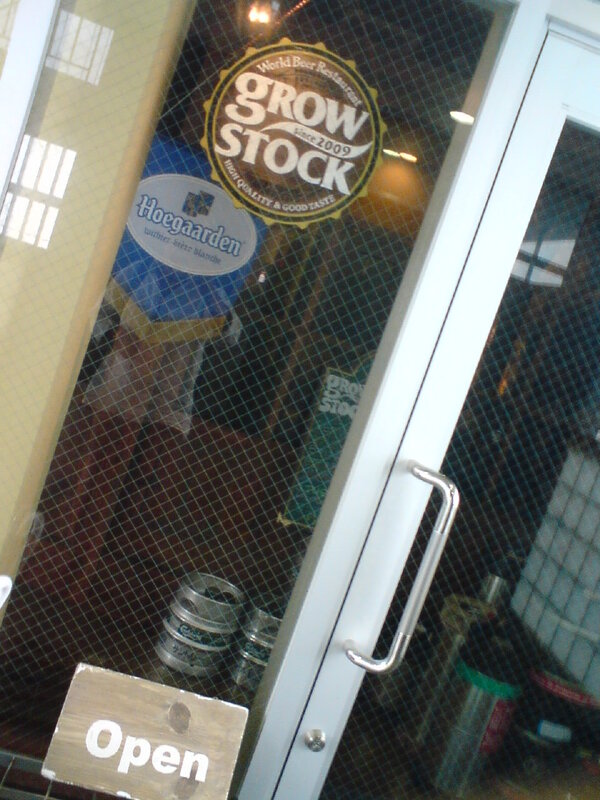 On the other hand, Naoki Mando’s oldest property, Growstock bar & Restaurant in downtown Shizuoka City also serves a couple of Aoi Craft Beers on the tap. But Growstock basically serves beers from all over the world either in bottles or on the tap! 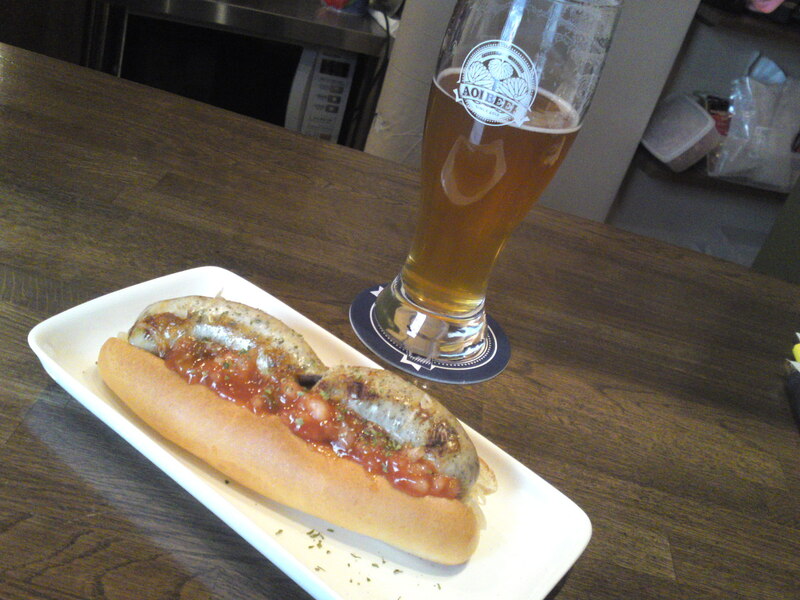 They serve a large array of foods, some of which finds its way into the beer stand located in Miyuki-Cho, near Shizuoka JR Station. 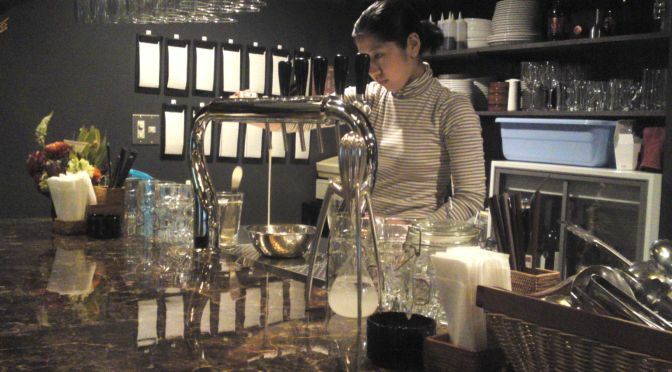 This is a very busy place as it serves at least 6 beers on the tap, usually all from Aoi Brewing Co. although guest beers from Shizuoka Prefecture and far beyond also appear for the great pleasure of all aficionados! 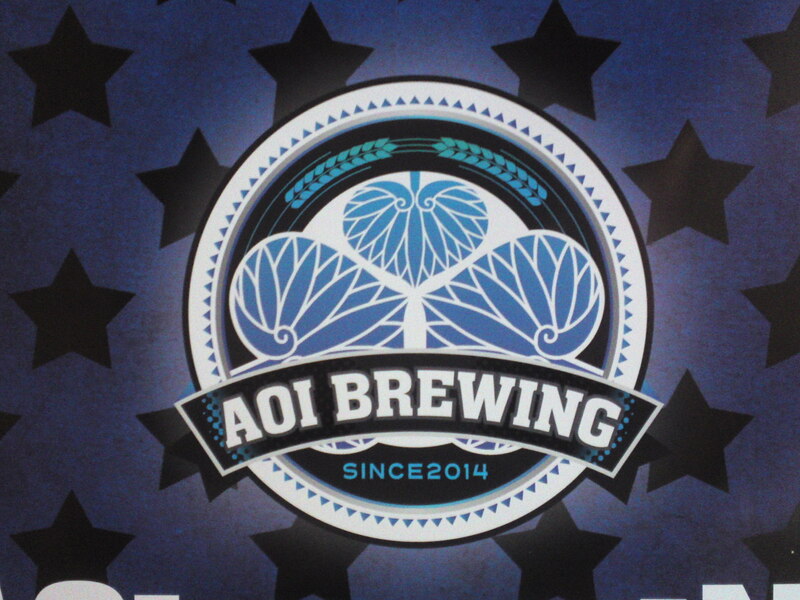 Although Aoi Brewing Co. has already produced no less than 47 limited craft beers until December 31st, 2015, it will soon also put out bottled carft beers including Weissen, Ales, Alt and Stouts! 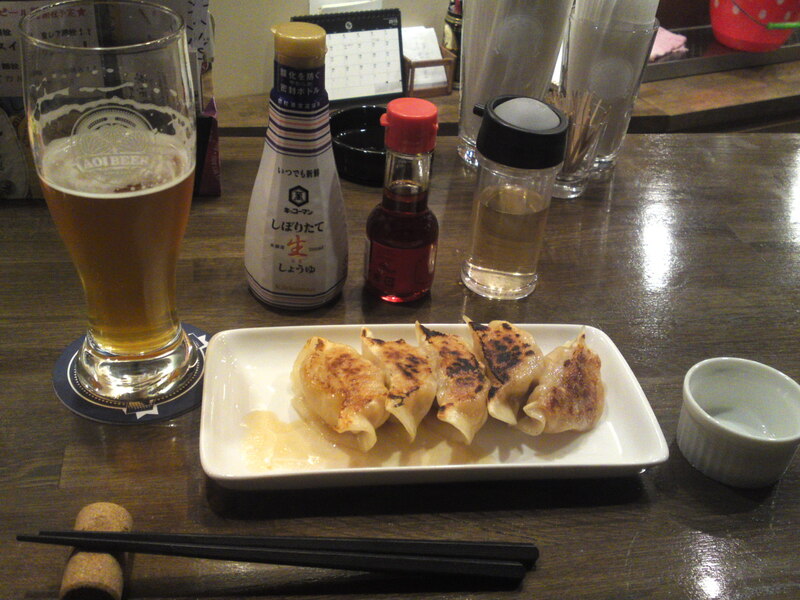 Although customers at Aoi Beer Stand are basically for the beer, some unusual snacks such as the above mutton gyoza do appear from time to time, the food is not to be forgotten easily! Look out for the Mexican hot dog,although these days they serve a Mexican pisza and a Japanese quiche! 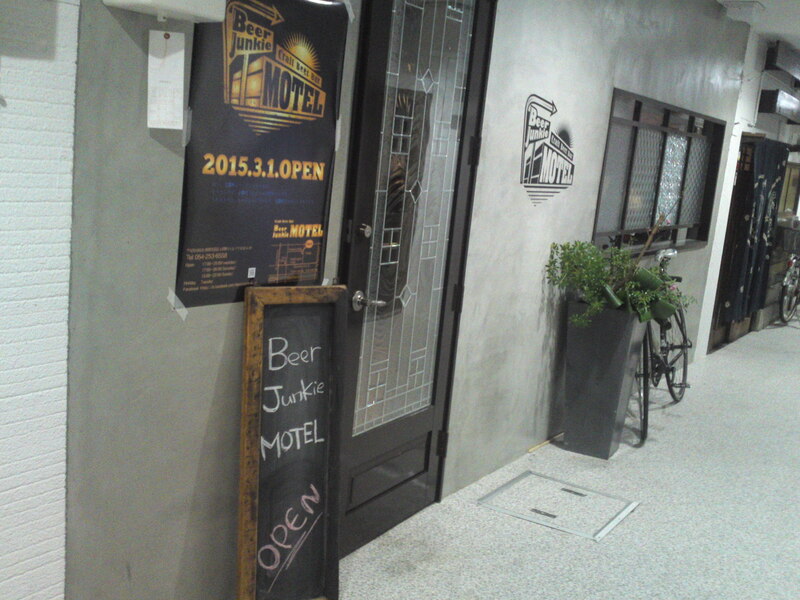 last year, Naoki Mando opened a fourth establishment to satsify the notorious Shizuoka City night owls: Beer Junkies Motel! 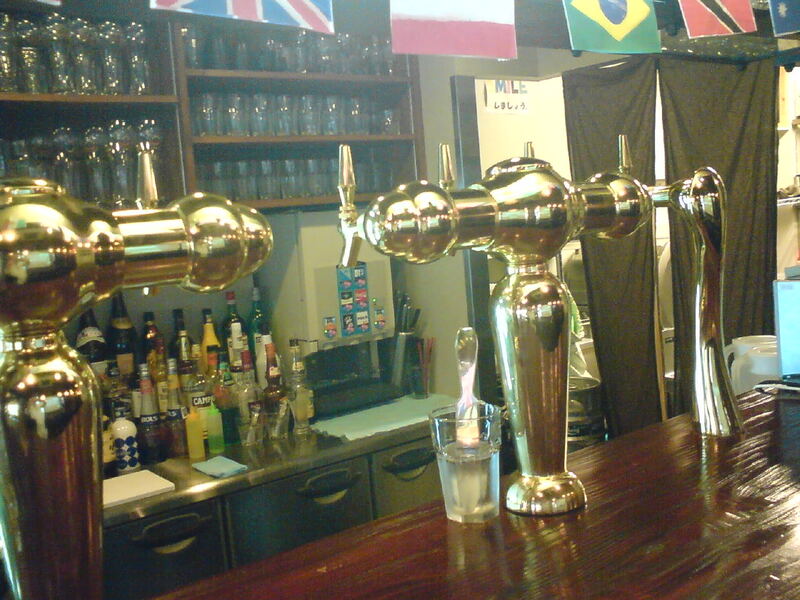 They serve 4 Aoi Brewing Co craft beers on the tap plus two more guest tap beers, including overseas brews along with all kinds of bottled beers, wine, spirits and cocktails! 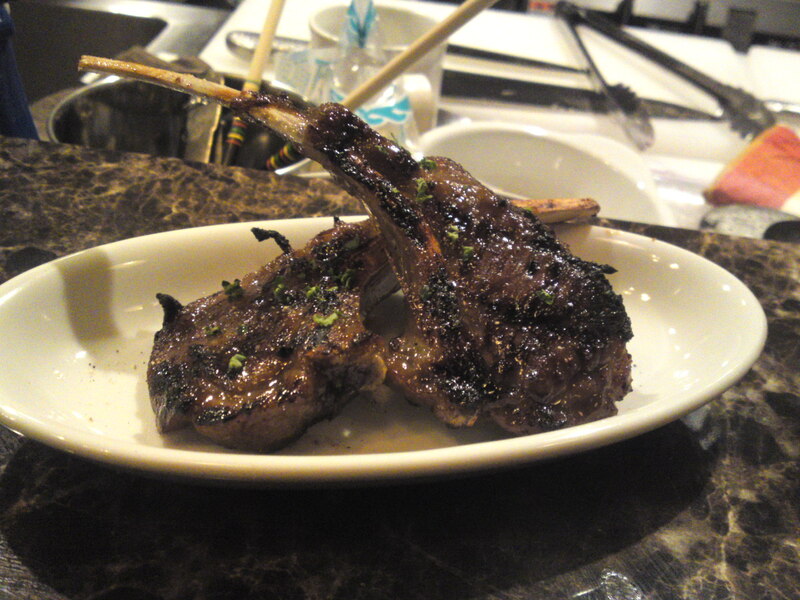 The food menu there is definitively more extensive and includes grilled lamb chops, succulent meat pies, and what else! A great place for late eating! 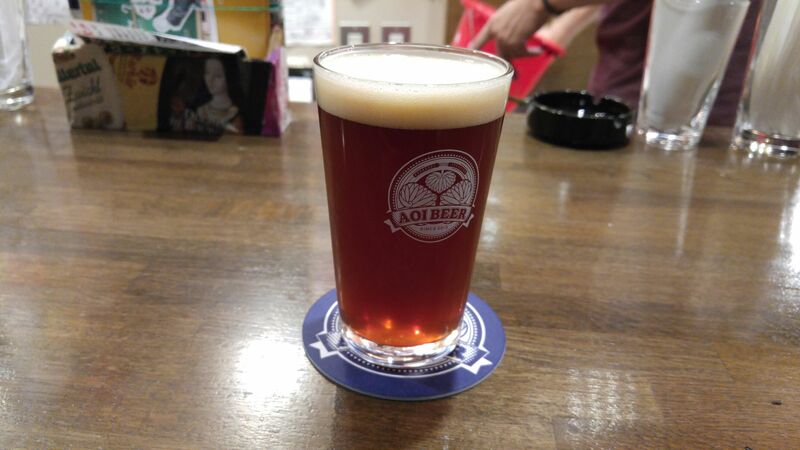 But always keep in mind that Aoi Brewing Co. is always putting out superlative brews fast gathering a lot of attention all over Japan such as this rare Christmas Ale, Abv: 10%!